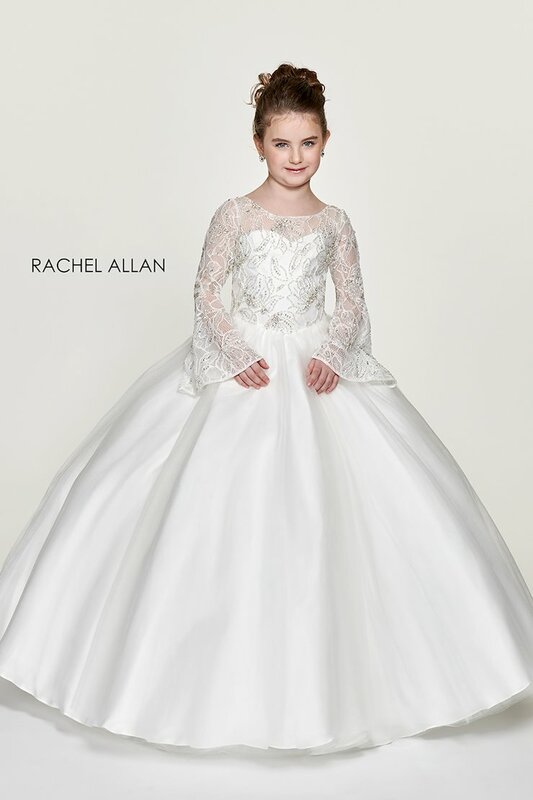 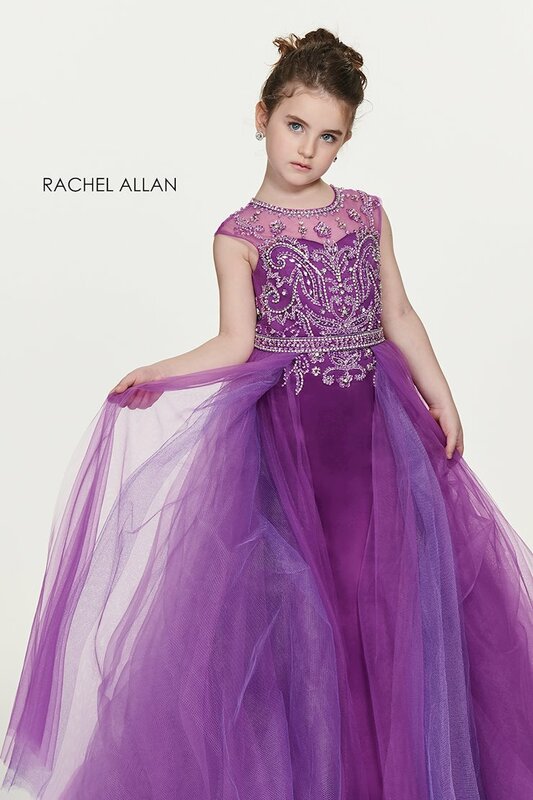 Find the perfect pageant dress to match your personality with one of the fun and unforgettable choices from the new Rachel Allan Perfect Angels Fall 2018 little girl pageant collection. 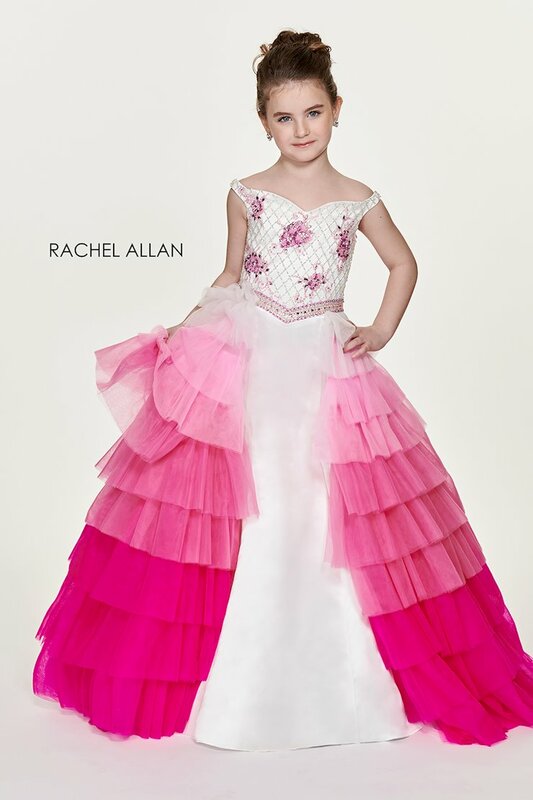 Each dress features glamorous details like ruffles, tulle, full, layered ballroom skirts and beaded embellishments. 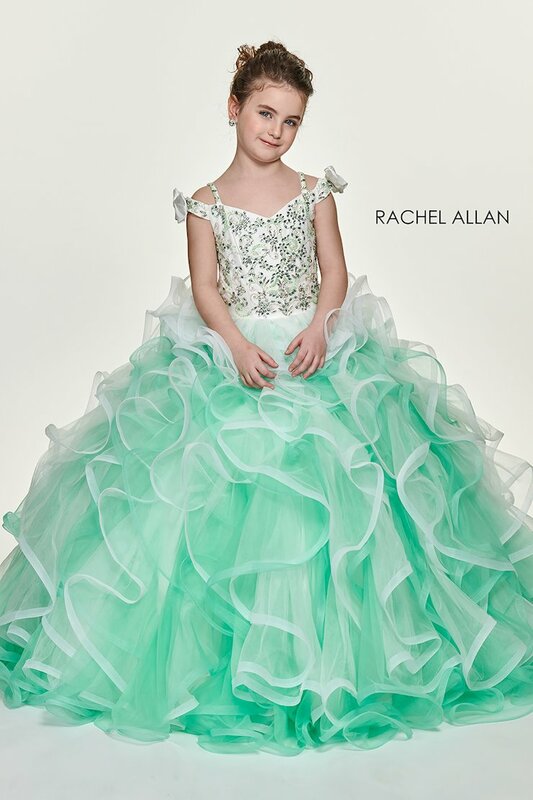 Any dress from this collection is fit for a winner! 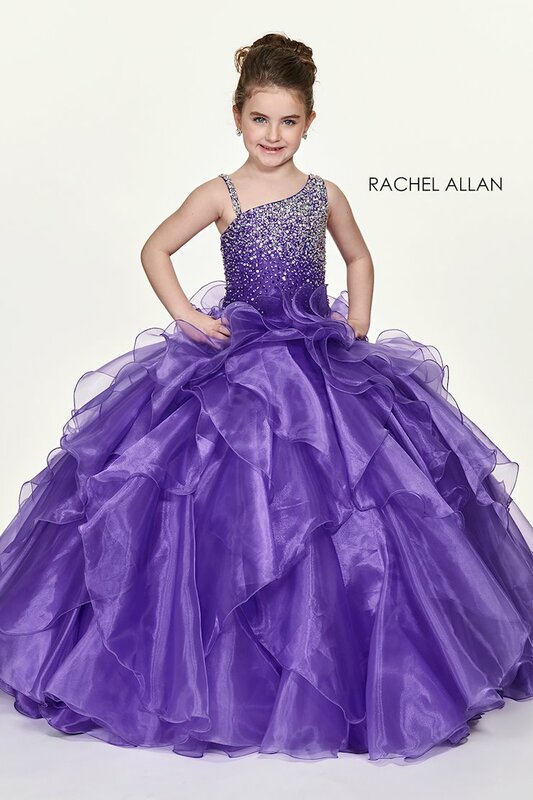 Book an appointment and visit Regiss in Bowling Green, Owensboro, Louisville and Glasgow, Kentucky to discover the latest little girl pageant gowns and find your dream pageant dress today!